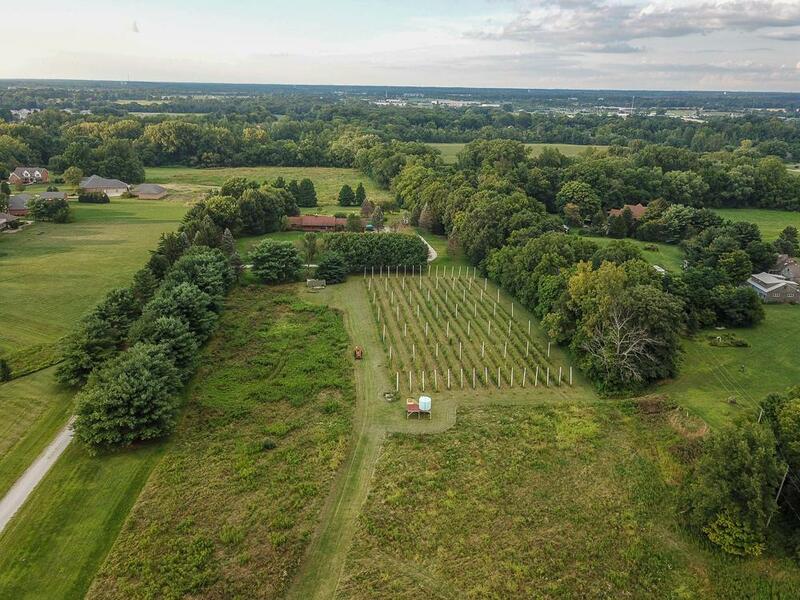 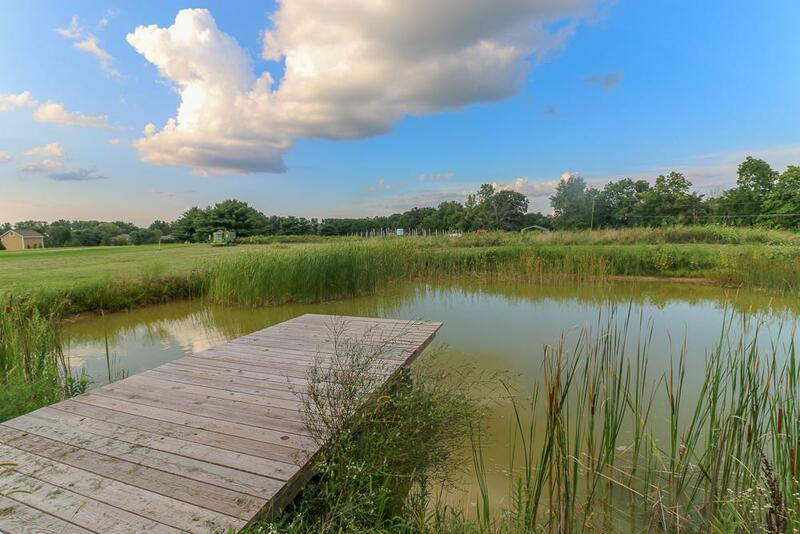 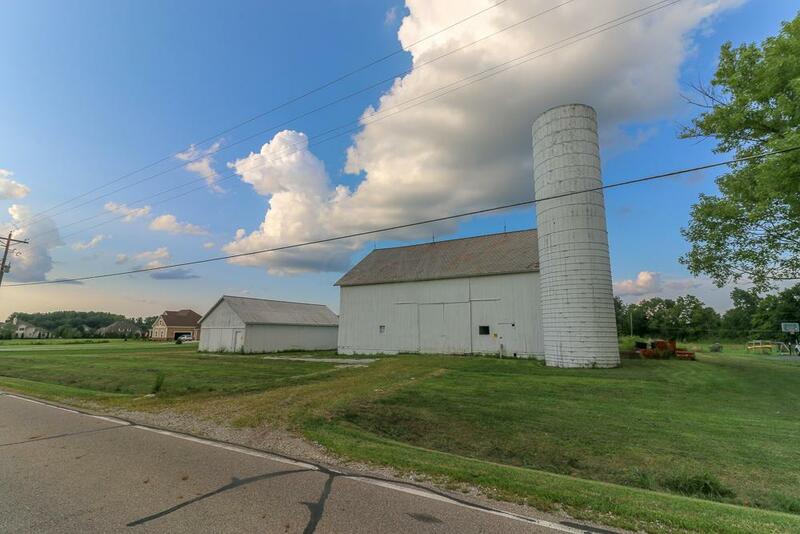 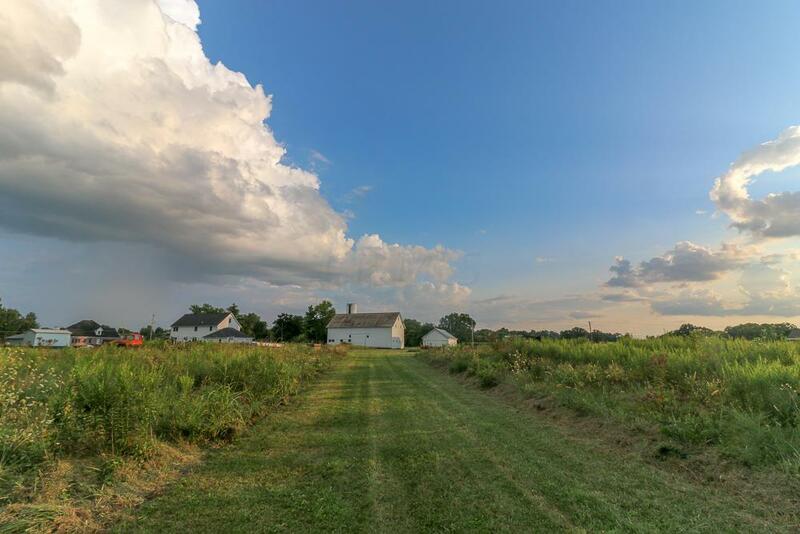 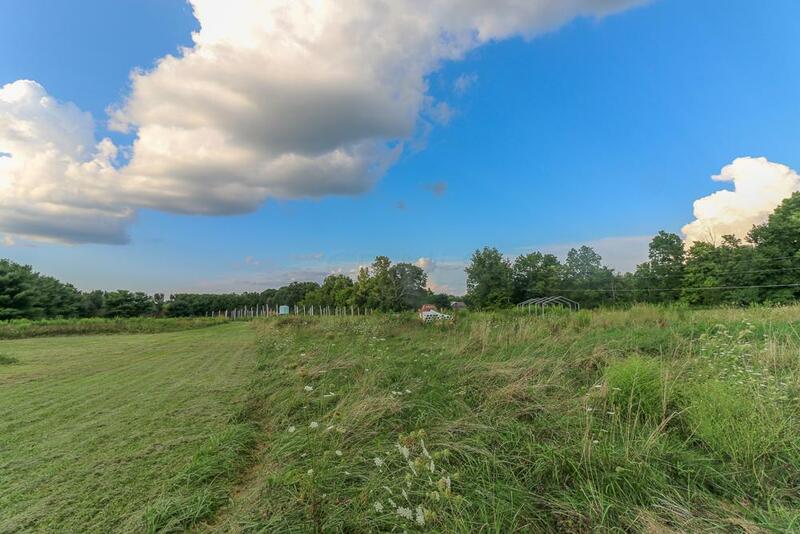 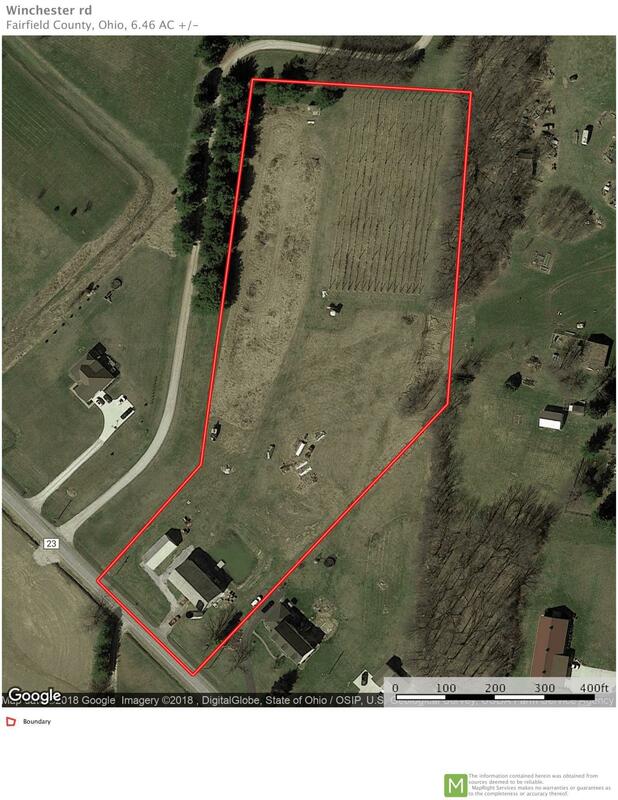 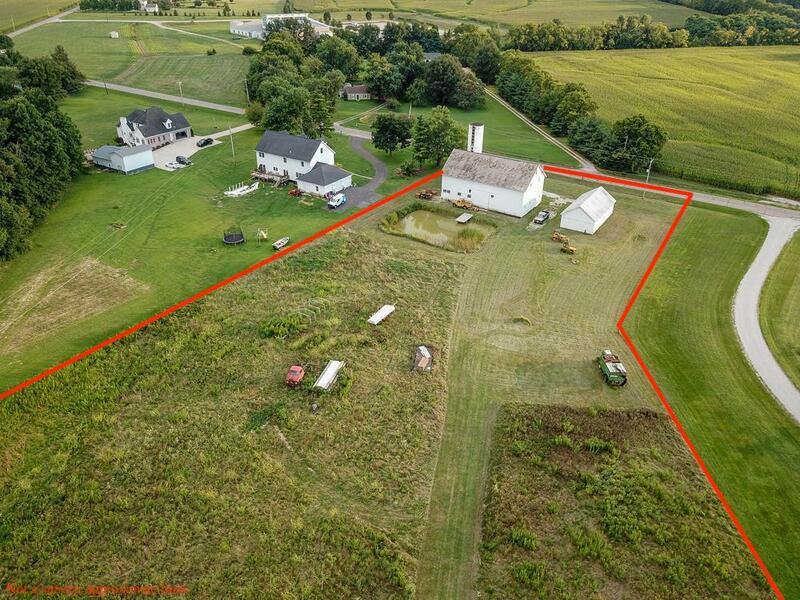 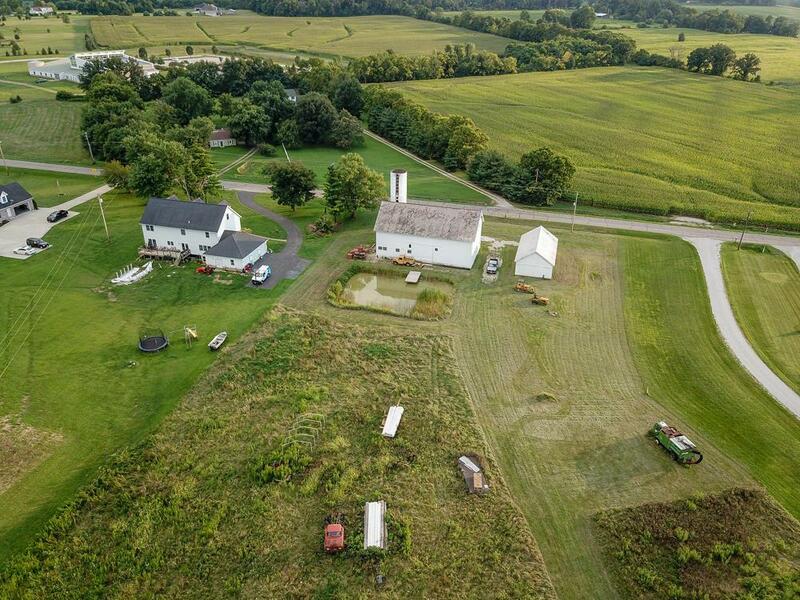 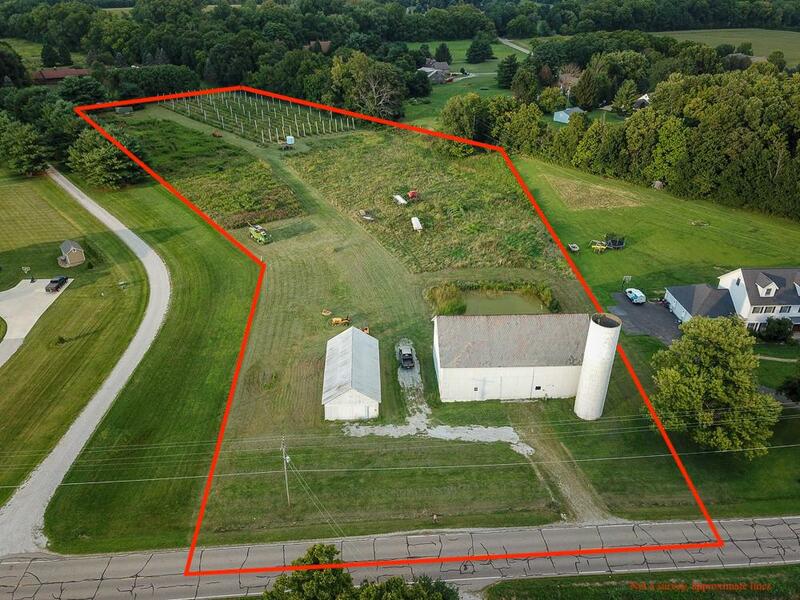  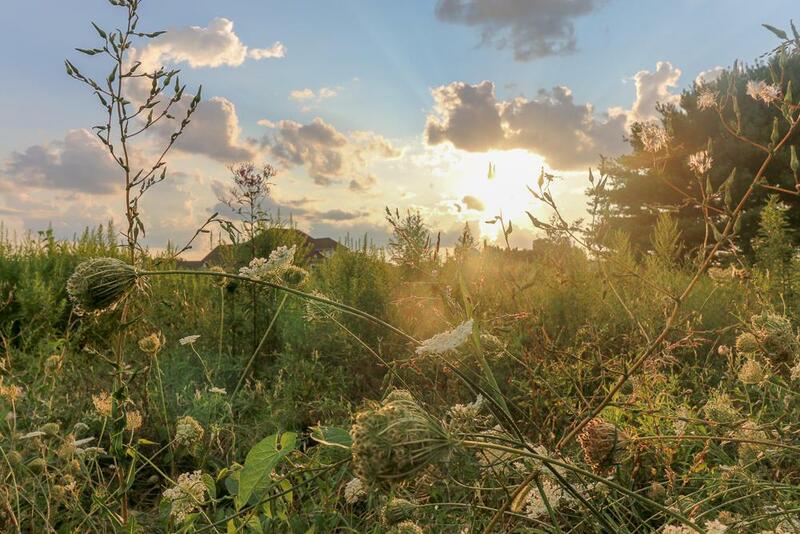 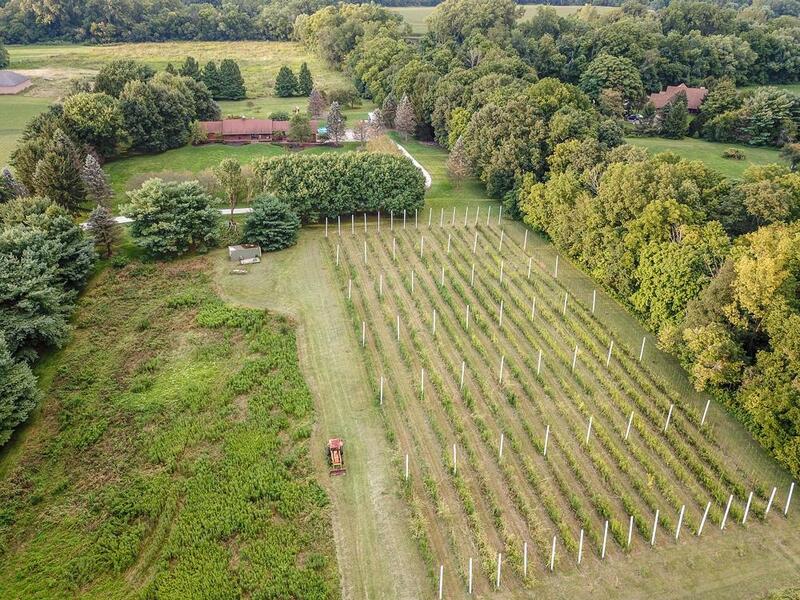 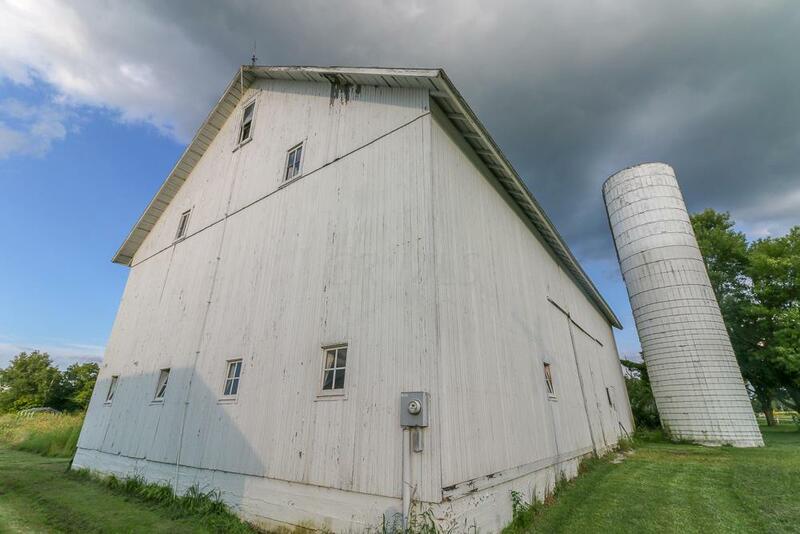 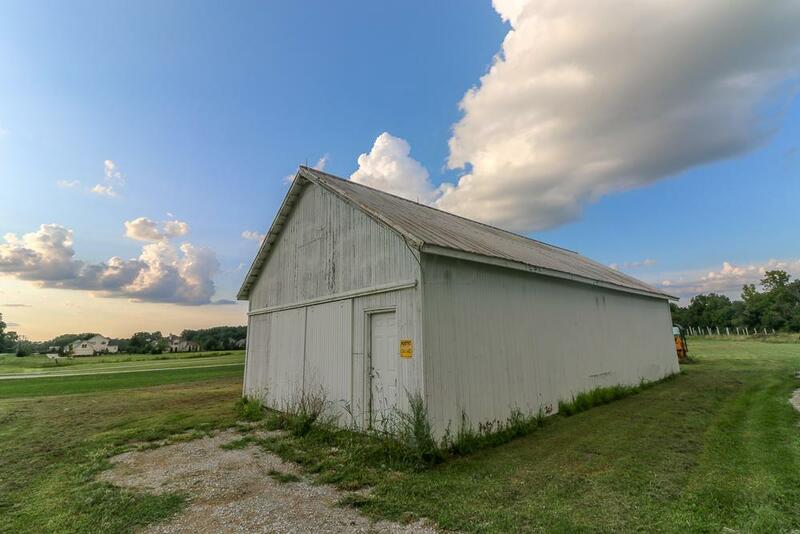 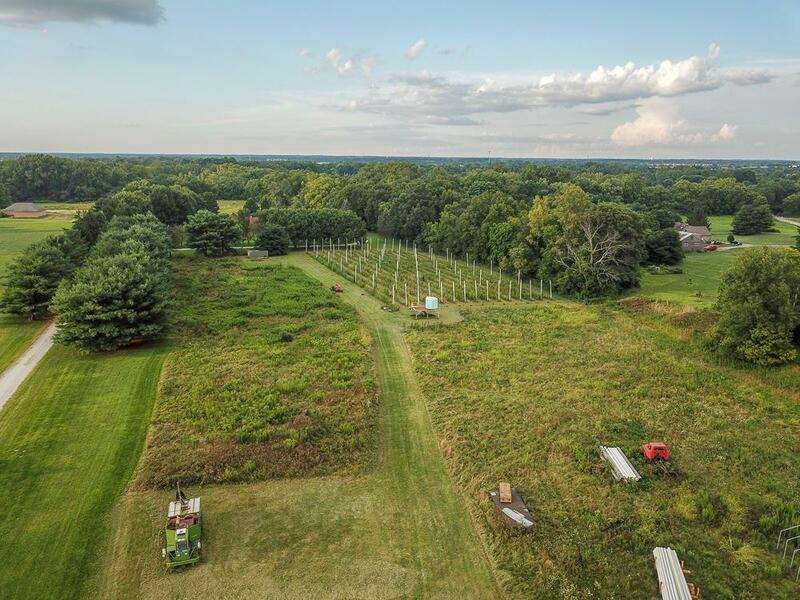 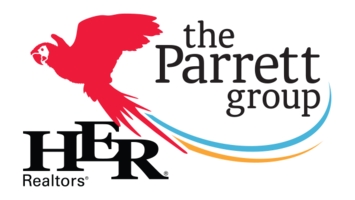 6.46 acre for sale in Fairfield County, Ohio. 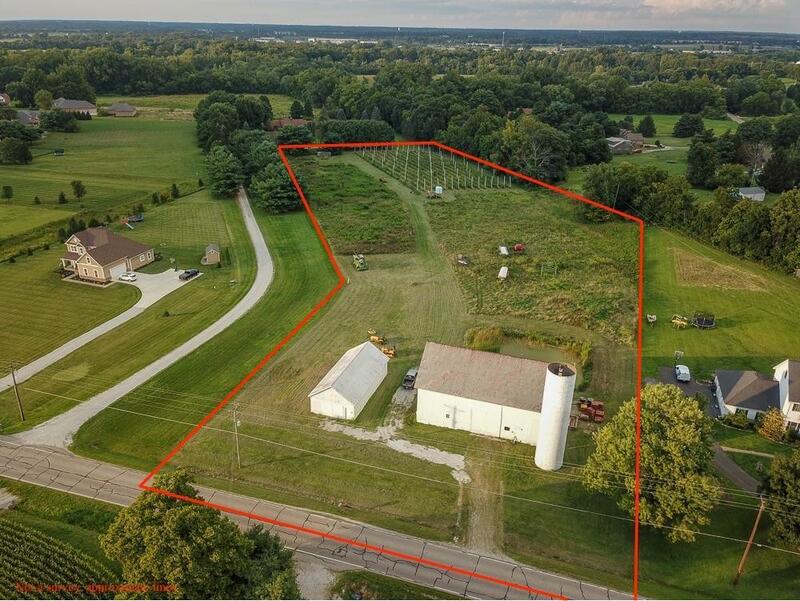 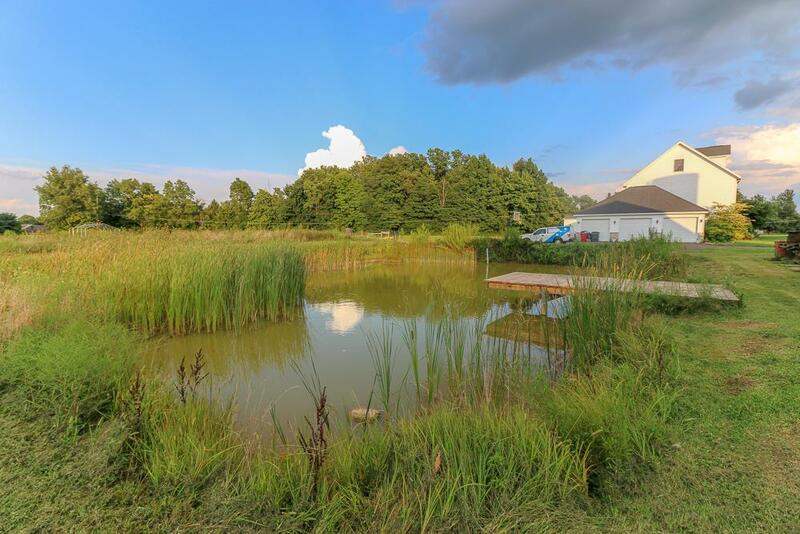 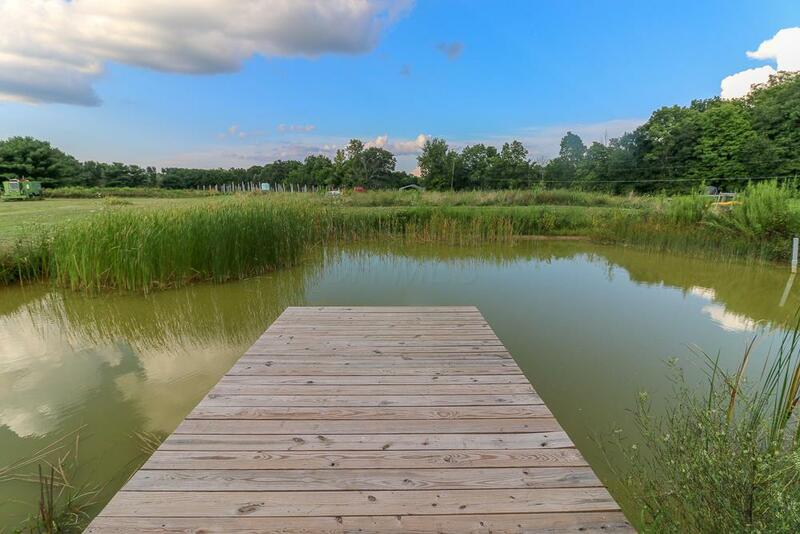 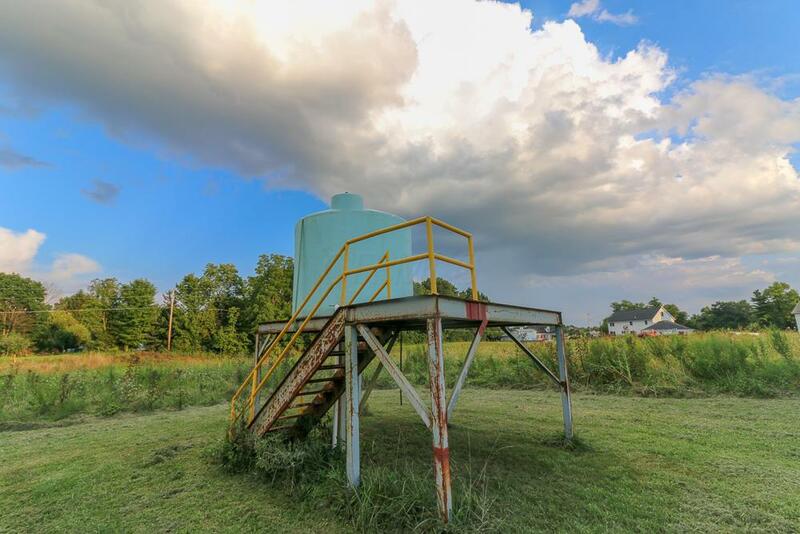 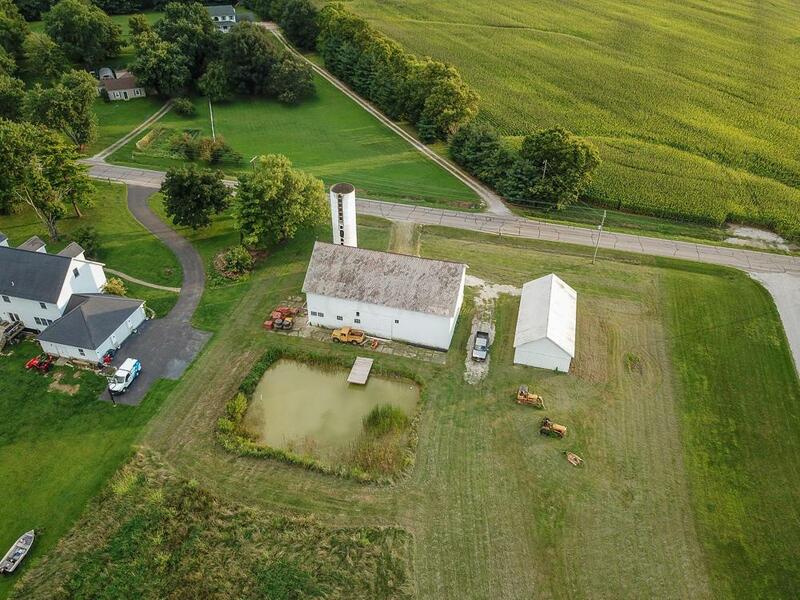 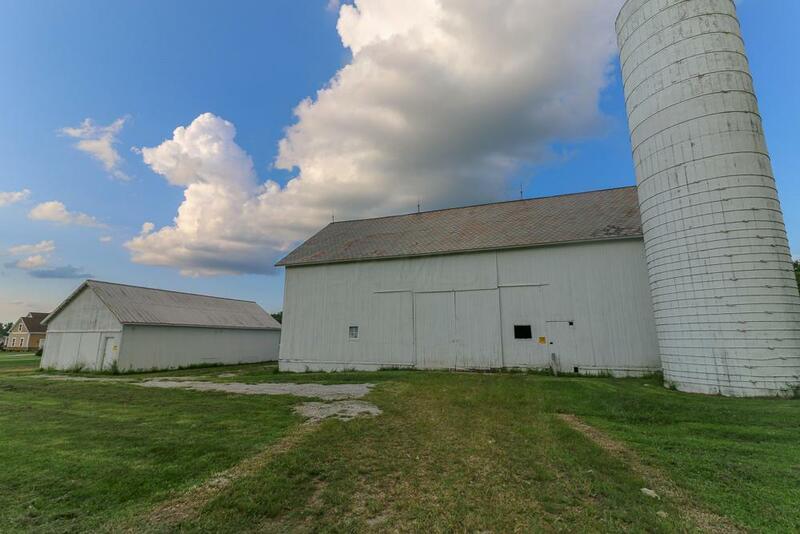 The property is located in the sought after area of Violet Township and only 2 miles from the center of Canal Winchester. 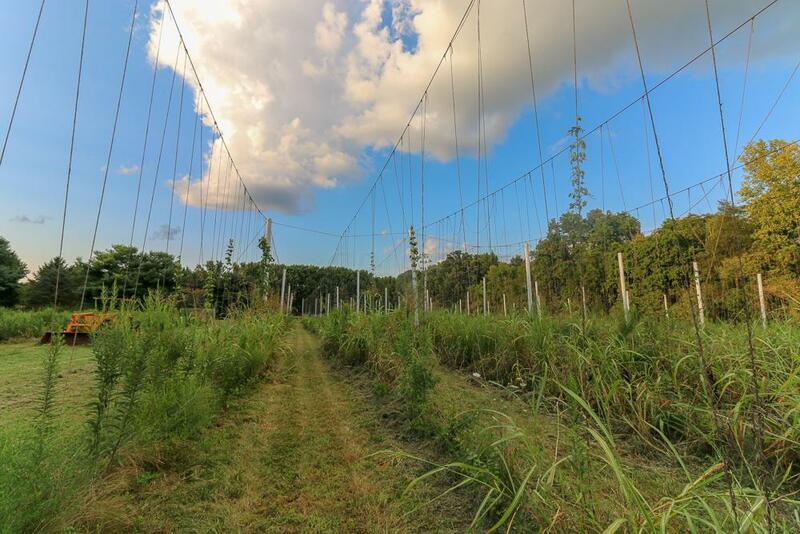 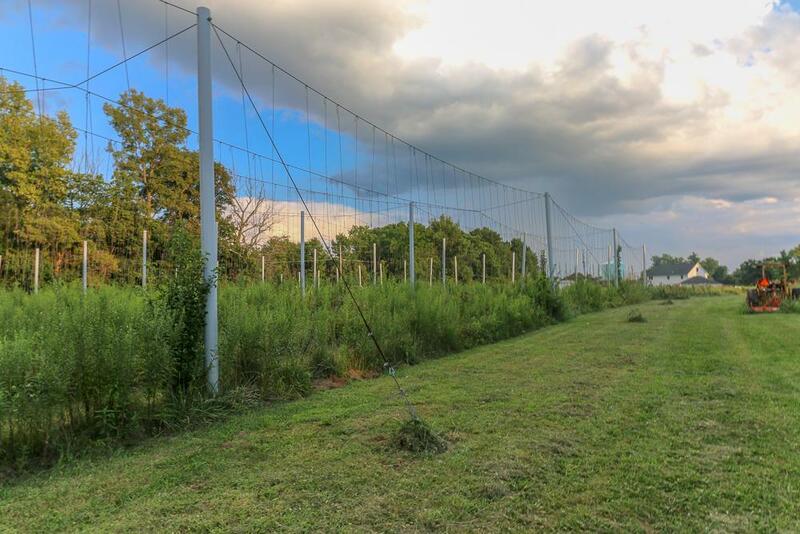 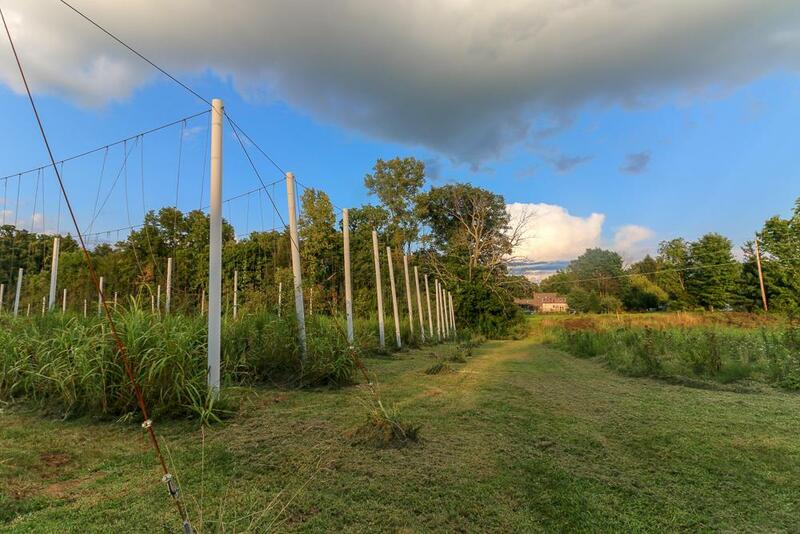 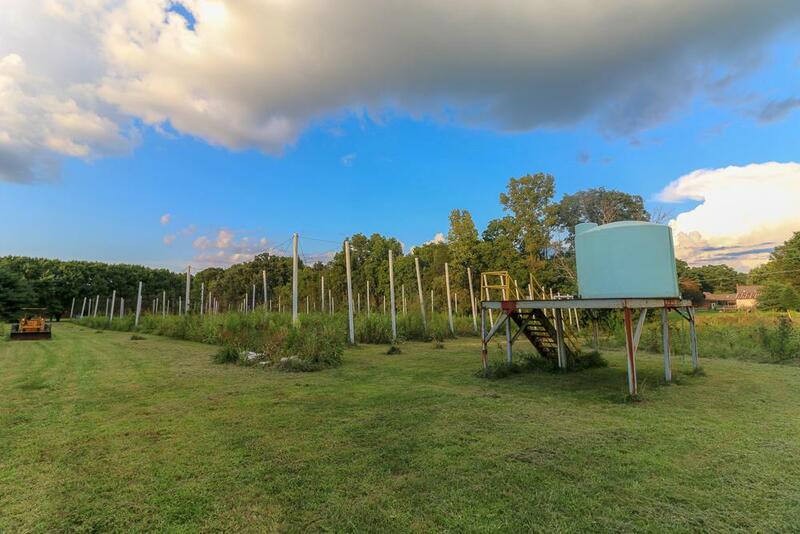 Currently being used as an operational hops farm and surrounded by beautiful homes. 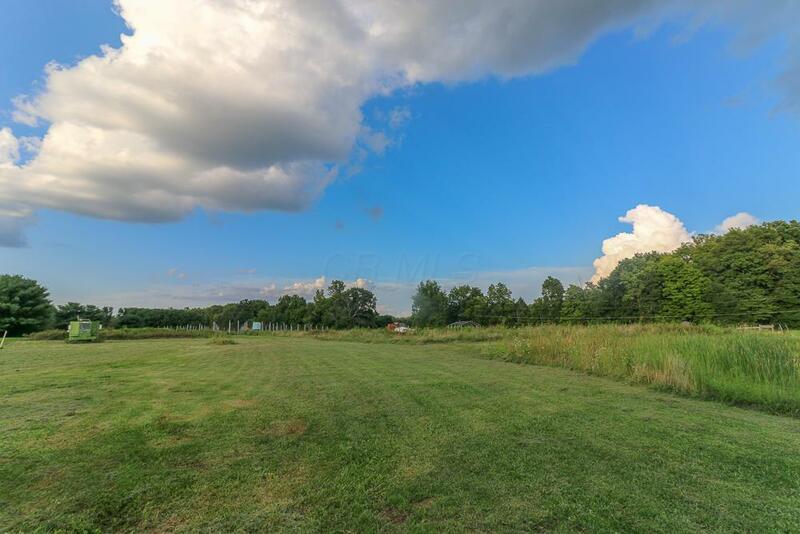 What a fantastic place to build your dream home or equestrian facility. 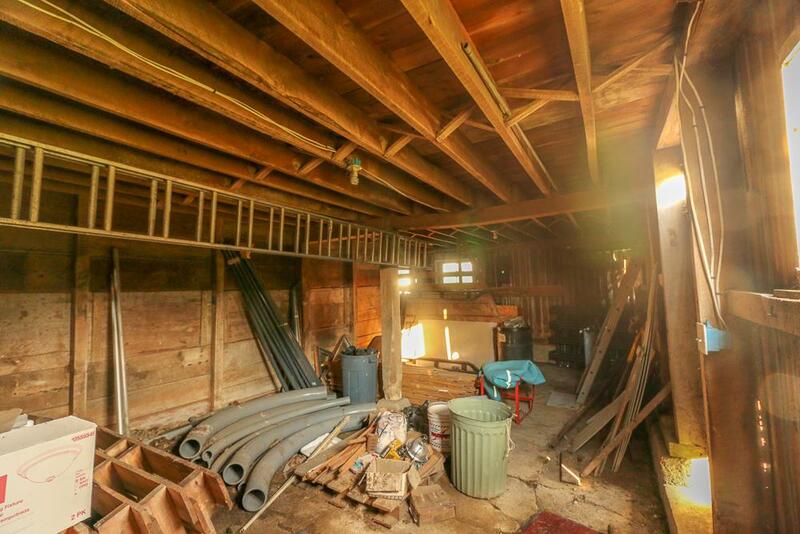 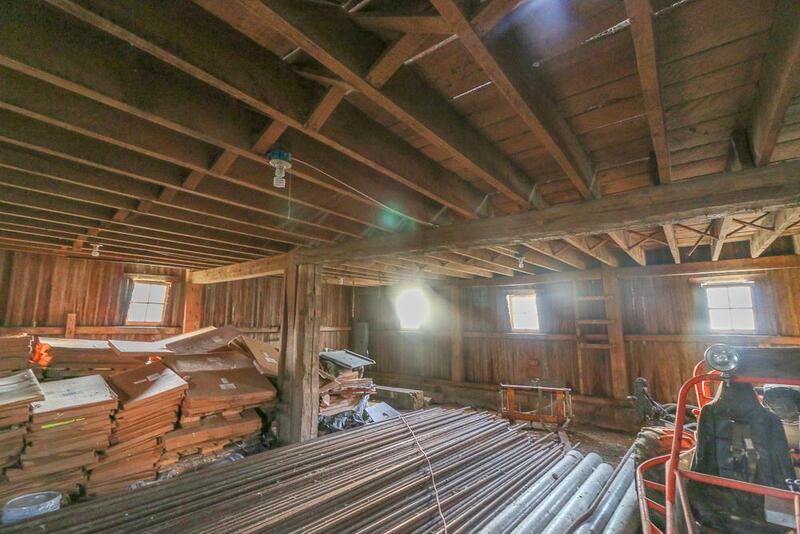 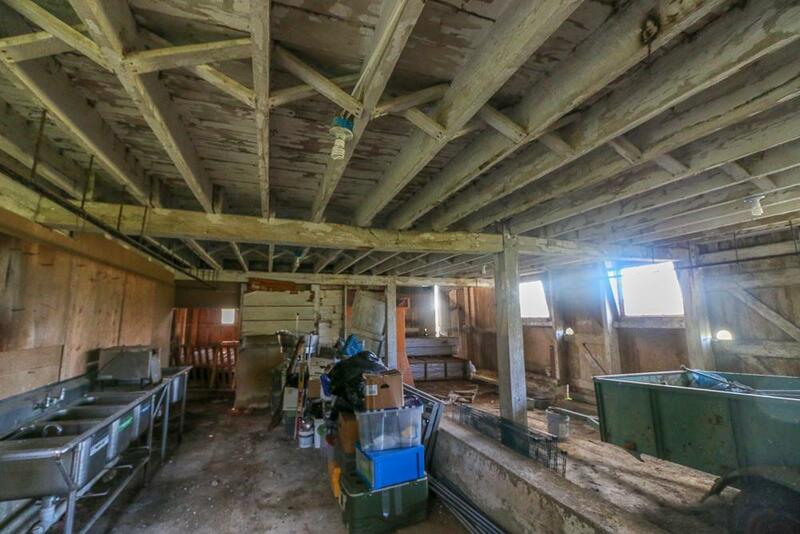 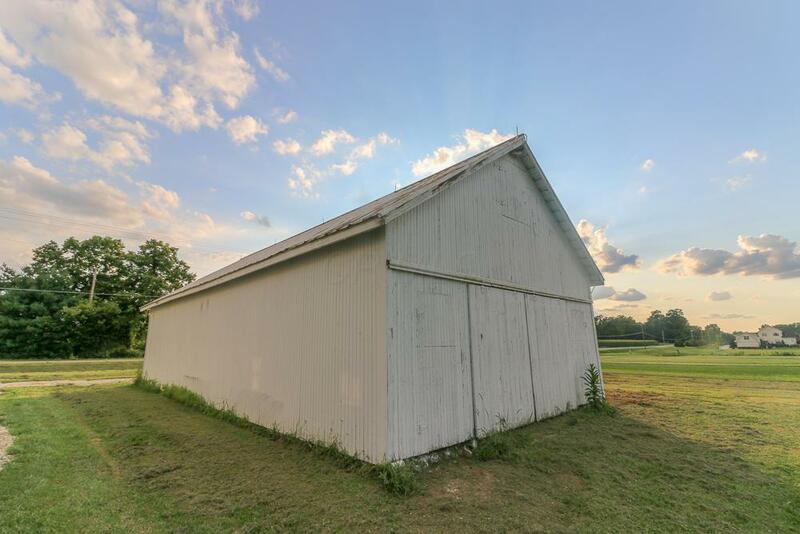 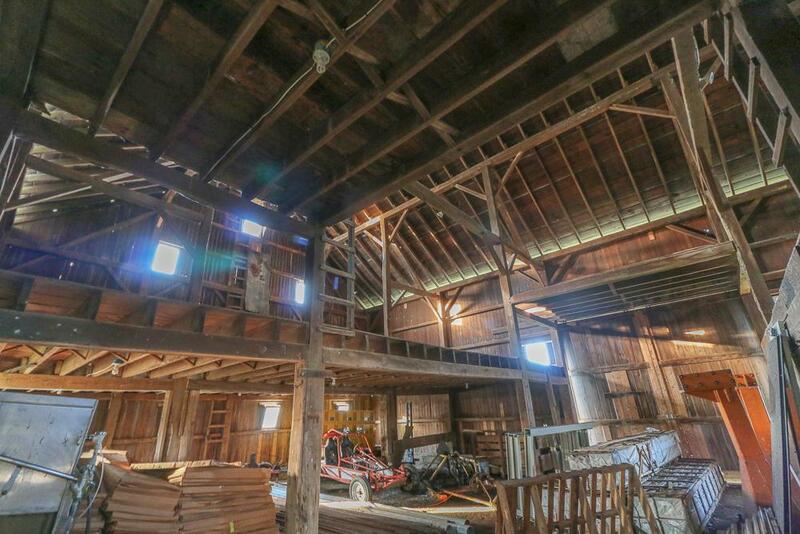 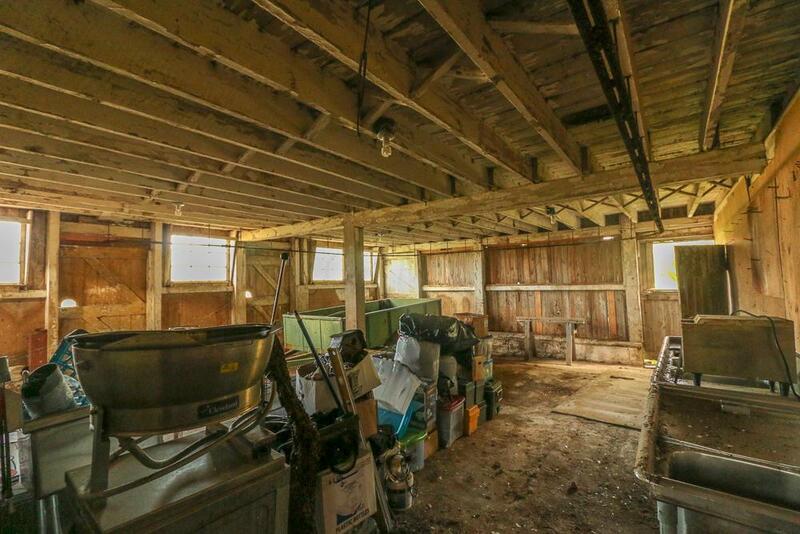 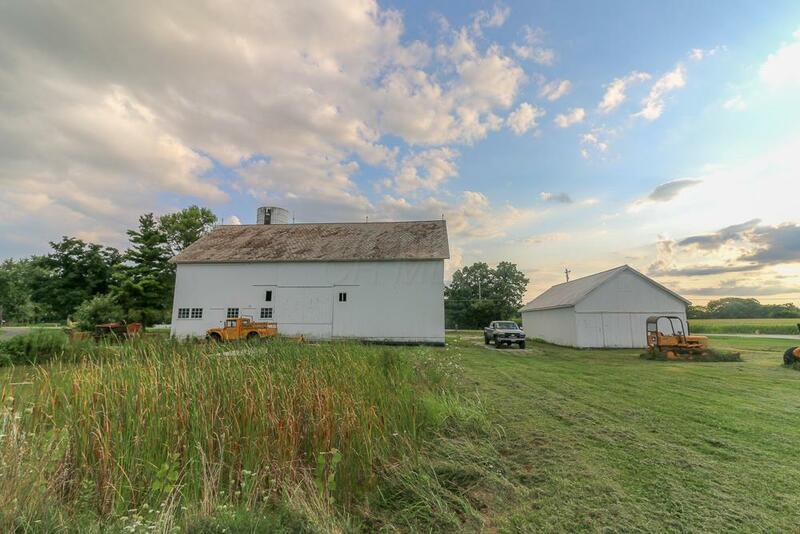 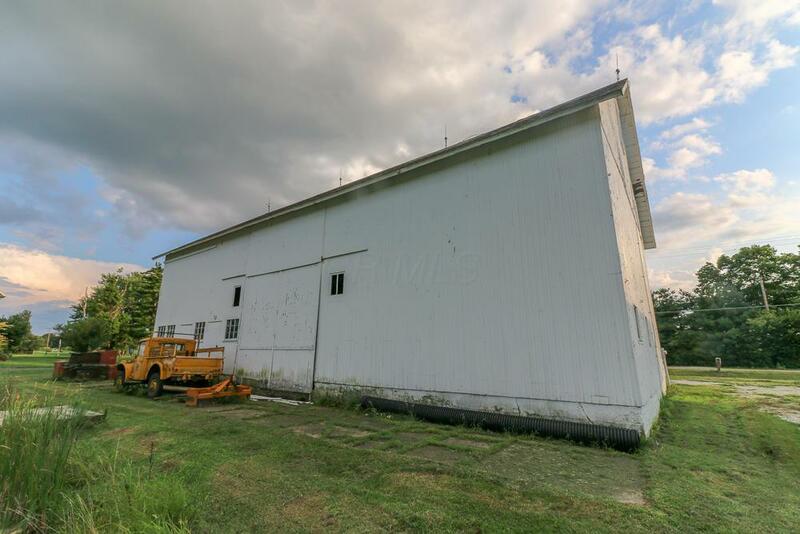 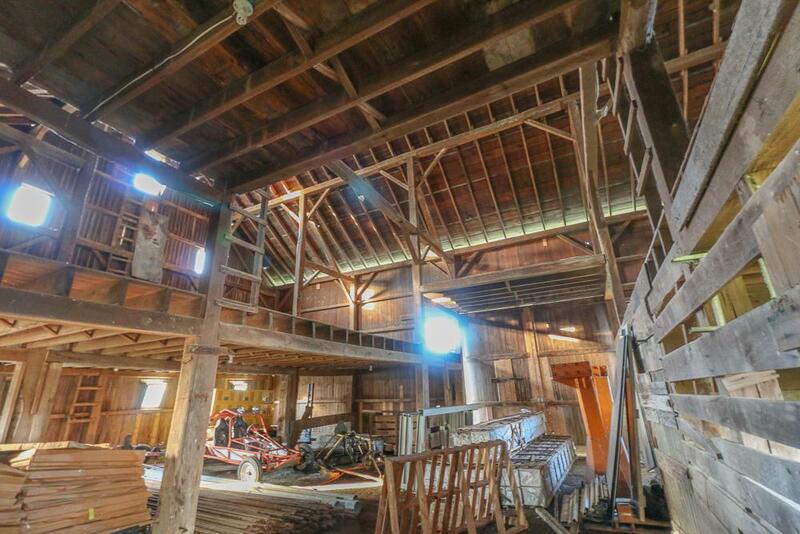 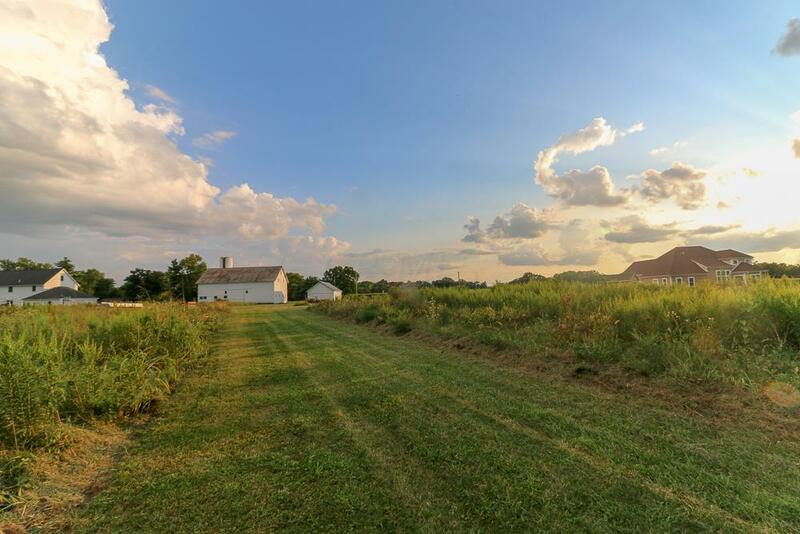 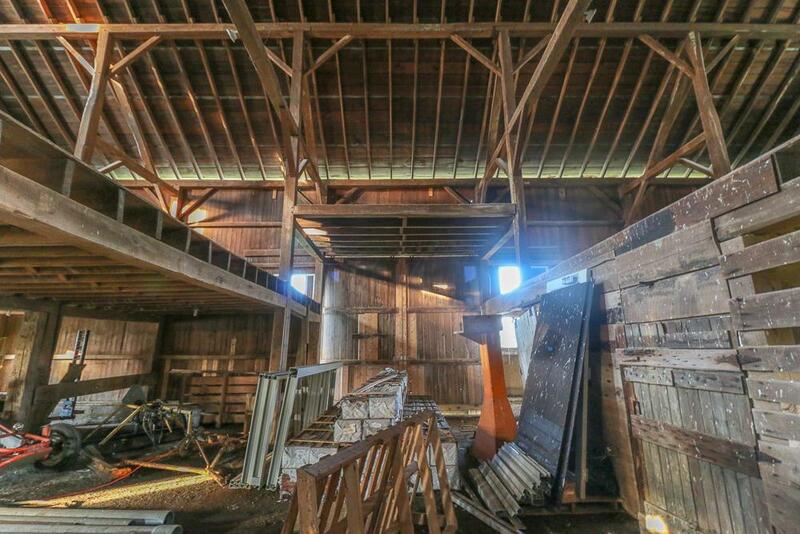 Blank Canvas in a great location that's ready for you to make it your own.